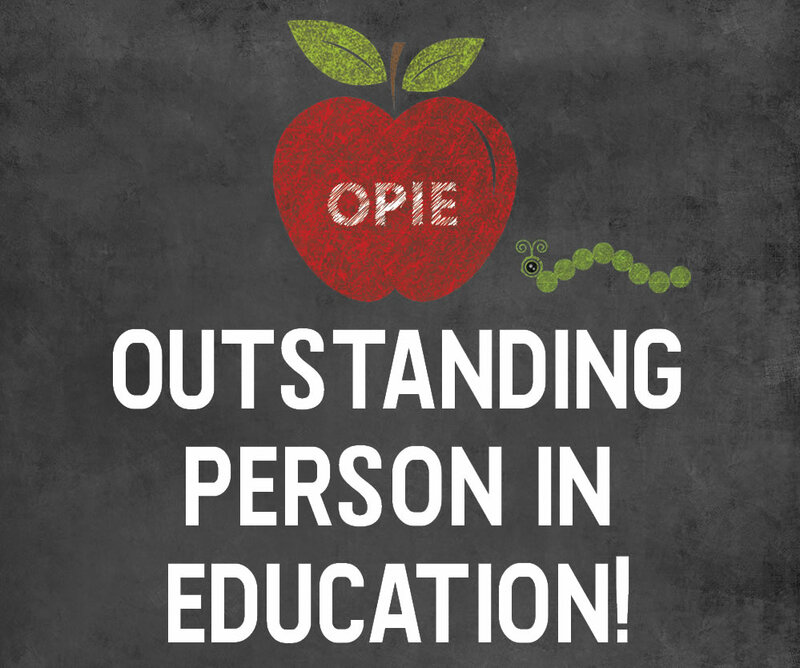 Two Char-Em ISD staff members will be recipients of an OPIE Award at the spring ceremony recognizing Outstanding People in Education, to be held on May 8, 2019, at the Odawa Casino in Petoskey. Tracy Tunison and Debbie Elzinga will both be honored, along with other area educators. Tunison also participated in the Exceptional Riders program for about 15 years, which created opportunities for her to cross paths with many of her former students and families. 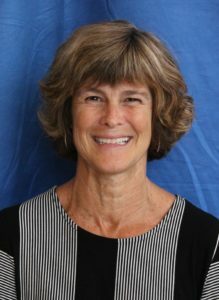 She is a regular attendee of all Education Association meetings and events, and a great support of the association overall, noted Erin Broughman, EA President. Debbie Elzinga, a Char-Em ISD transporter, is also being honored with an OPIE award this year. 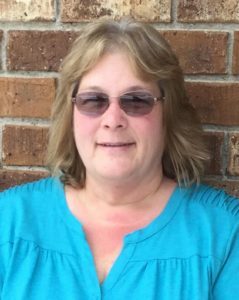 Elzinga has worked for Char-Em ISD’s Transportation Department for 15 years, and she was nominated by fellow driver Terri Hilton. They noted Elzinga’s pristine safety record behind the wheel of the longest bus in the fleet. Elzinga is known for her love of serving others, and she has many times volunteered to transport children and adult program attendees with developmental disabilities through the annual Spirit Day Camp, among other similar activities with family and friends. “The epitome of a consummate professional, Debbie reflects great credit upon herself, on Char-Em ISD’s mission, and on the noble profession she so humbly serves,” Hilton added.